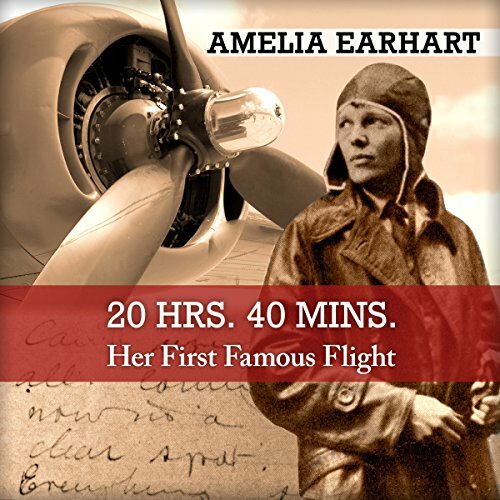 Showing results by author "Amelia Earhart"
More than 40 speeches - considered among the greatest of all time - comprise this marvelous collection. All the works you'll hear are unabridged, and the most contemporary are live recordings. 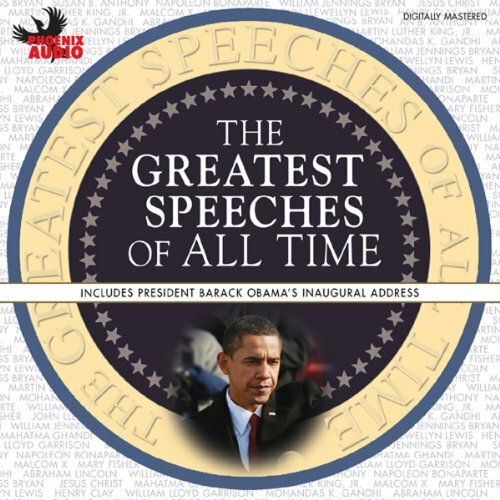 Included are speeches by Susan B. Anthony, Joan of Arc, Winston Churchill, Jefferson Davis, Amelia Earhart, and John F. Kennedy. >"Log Book: Instrument flying. Slow descent, first. Going down fast. It takes a lot to make my ears hurt. Five thousand now. Awfully wet. Water dripping in window. Port motor coughing. Sounds as if all motors were cutting. Bill opens her wide to try to clear. Sounds rotten on the right...." This true-life adventure story is Amelia Earhart's personal account of an historic flight. All about "How I Was A Passenger"